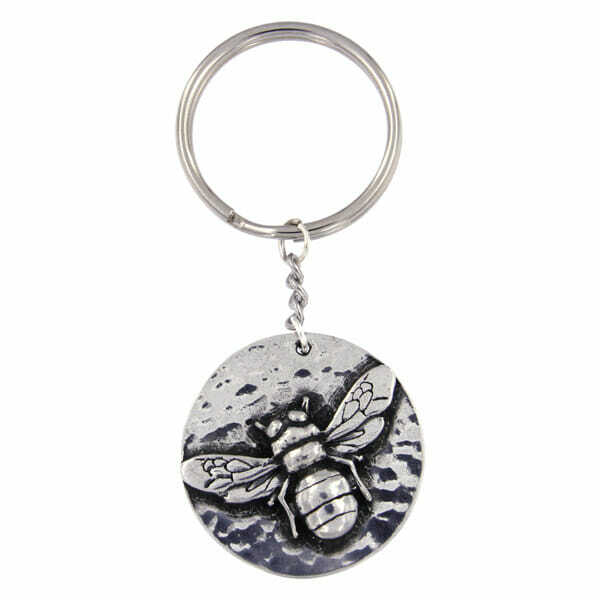 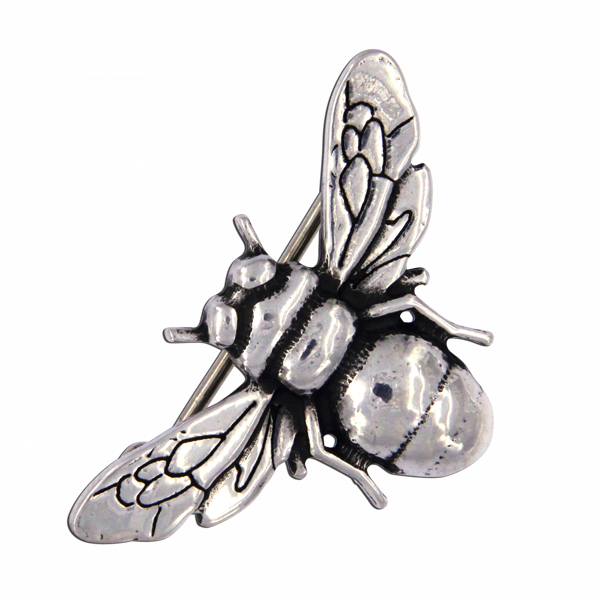 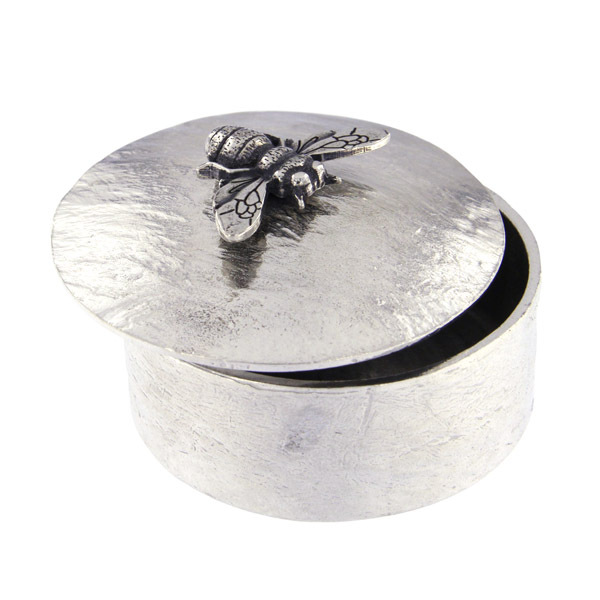 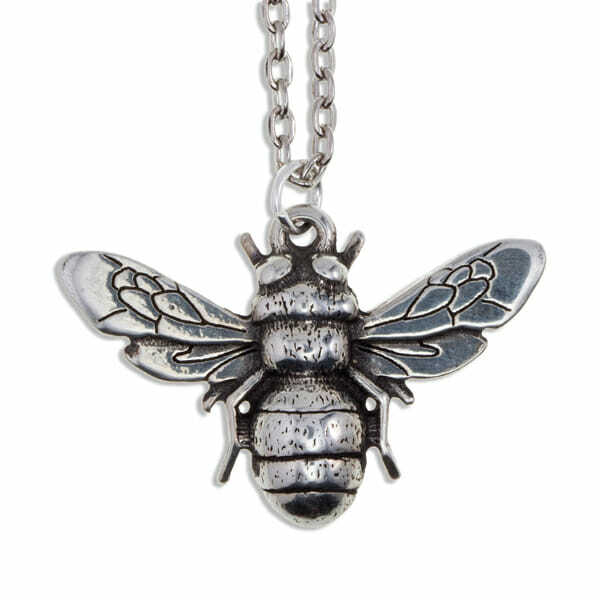 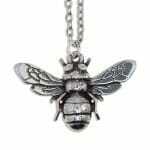 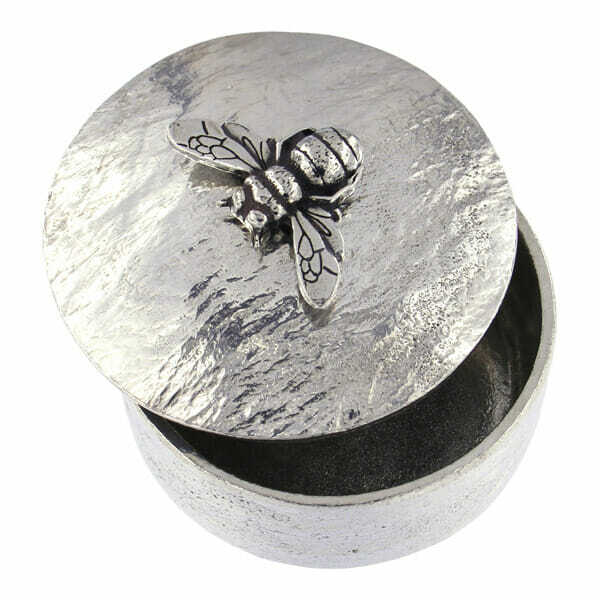 Bee trinket box with pewter bee pendant gift set – This beautiful set features our popular bee pendant presented inside our bee trinket box. 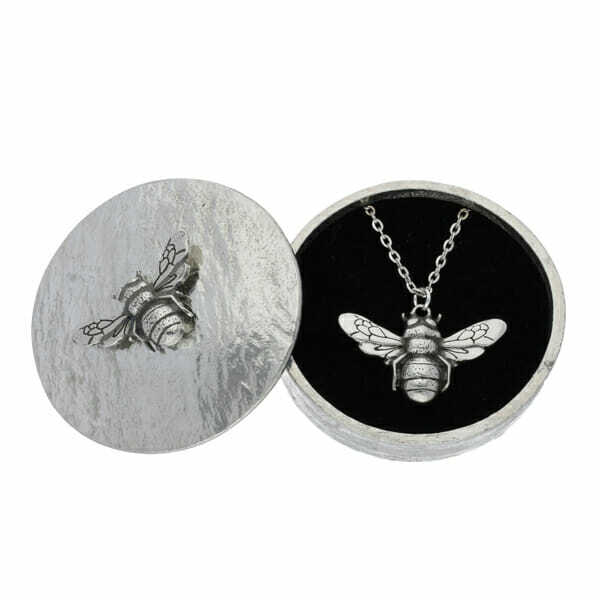 This amazing set will make a unique gift idea for a birthday, christening or just as a present for somebody special. 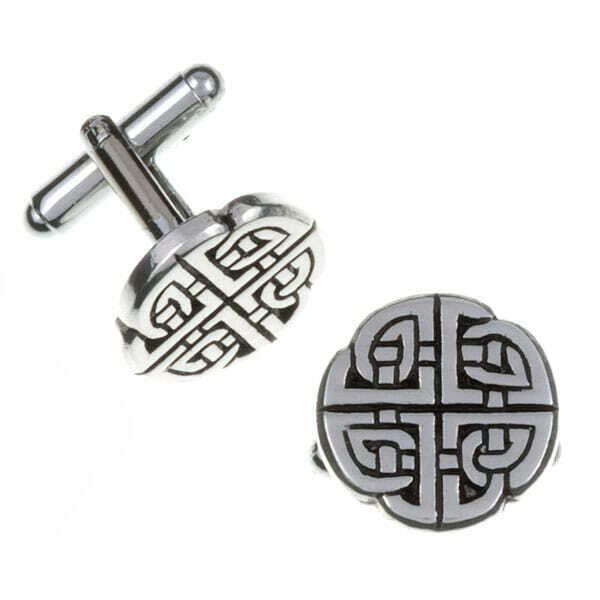 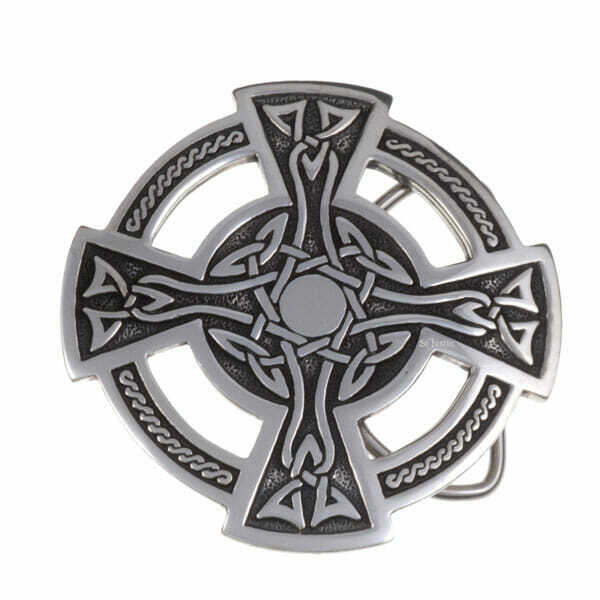 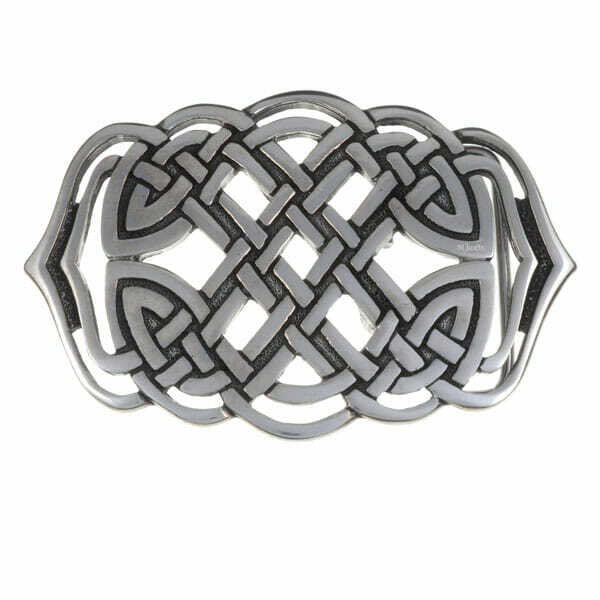 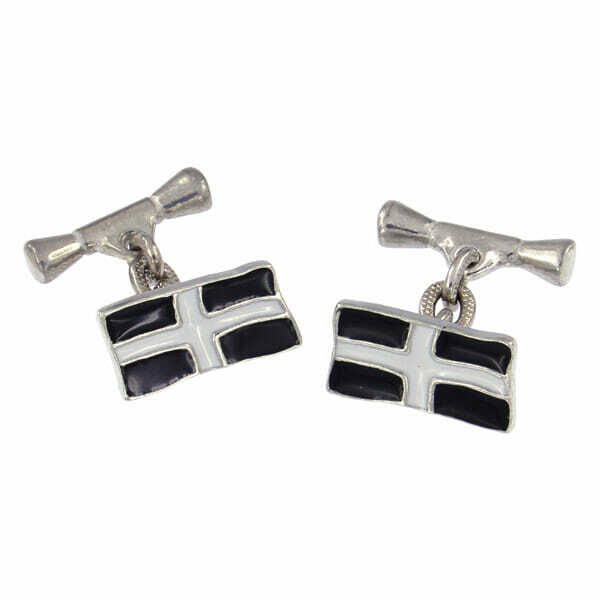 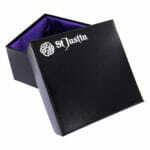 Comes supplied in a satin-lined gift box.